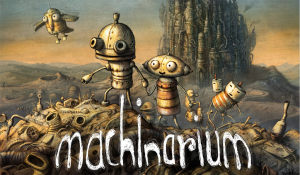 VANCOUVER, Canada & BRNO, Czech Republic – May 15, 2012 – Hothead Games have partnered with Amanita Design to announce the launch of Machinarium for Android, including Google Play, Amazon’s Kindle Fire and the NOOK App™ store. 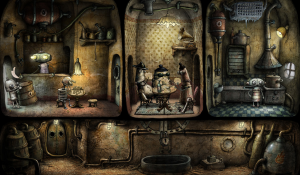 Android tablet users can now discover the award-winning, steam punk world of Machinarium, navigating a clever little robot called Josef from the scrapheap into the city to save his robot girlfriend. Players must use logic to solve puzzles, quests, brain-teasers, and mini-games to rid the city of the wicked Black Cap Brotherhood robots. Gorgeous hand-drawn graphics and animations bring the robot’s story to life, using unique comic bubbles and symbols to convey the plot. 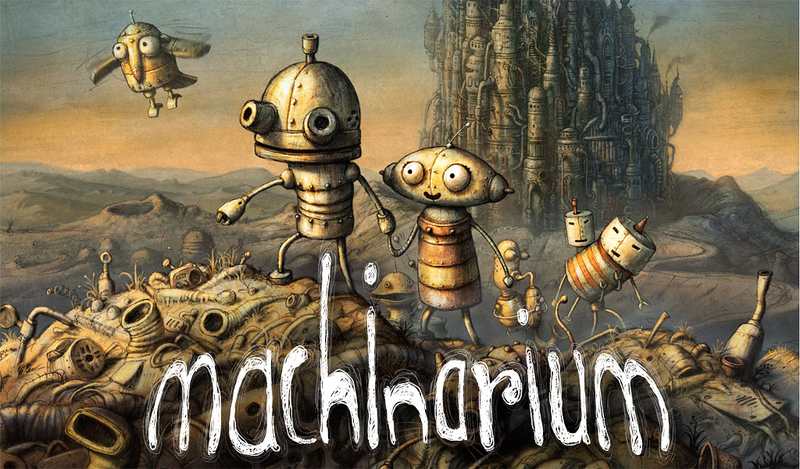 Machinarium is available now on Google Play, and will be released this week on Barnes & Noble’s critically acclaimed NOOK Tablet™ and NOOK Color™, both versions priced $3.99. The game will also be available through the Amazon Appstore for Android later this month. The game is compatible with Android tablet devices, and a selection of large-screen Android phones. Please check Google Play Store for details. Amanita Design is a small studio based in Czech Republic focused on making indie games and art of all kinds.